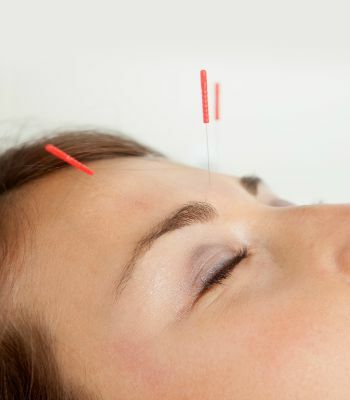 Acupuncture has been in practice for thousands of years now and has its roots deeply planted in China. It helps not only to treat illness, but also to prevent disease and to enhance well-being; it is considered a very safe form of treatment that has helped cure millions of people. Enhances immune response and decreases pain. Acupuncture for fertility is the most widely sorted treatment option all over the world. Acupuncture technique helps people with weight loss and maintain their weight efficiently. Chinese Herbal Medicine is regarded as the oldest and the most long standing health care systems in the entire world. 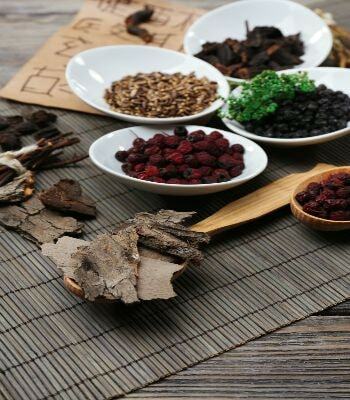 Chinese herbal medicine is developing continuously in response to changing clinical conditions and has been researched to sustain in every single aspect of its use. Remedial massage is based on the concept that a lot of soft tissues respond to touch, and most of the pain has their origin in soft tissues. Softens body tissues and muscles. Reduces pain and promotes more energy. Deep tissue massage to cure any sport injuries. Relieves one from stress, pain, fatigue, back pain.